Giorgio’s in Baiting Hollow, New York is a fantastically unique wedding venue in Long Island. 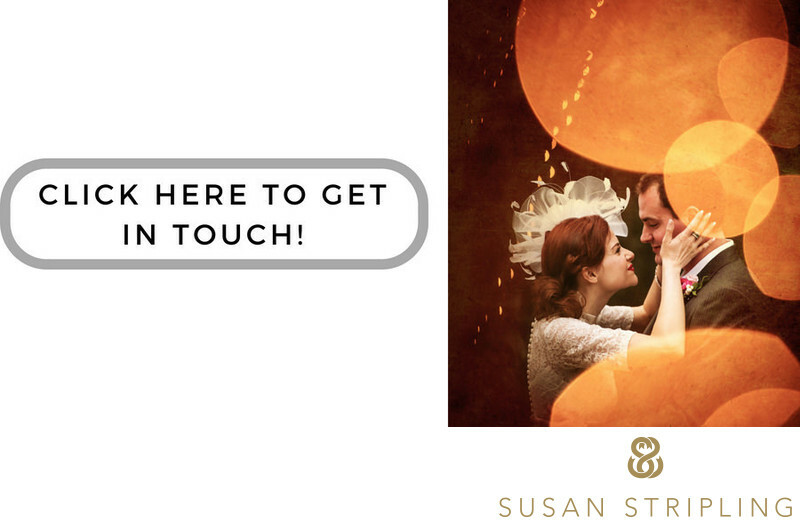 I have photographed there many times, and always been impressed by the venue, the staff, and the gorgeous picturesque locations for wedding day photography. This image was taken at Giorgio's Baiting Hollow just after the ceremony. The bride and groom stole a few moments for themselves before heading inside for their cocktail hour.I could go on and on about all of the amazing things about a Giorgio's wedding, but my favorite things are a bit biased and have to do with all of the great locations for pictures! I love the newly renovated getting-ready suite there, with its' elegant decor and wonderful window light. 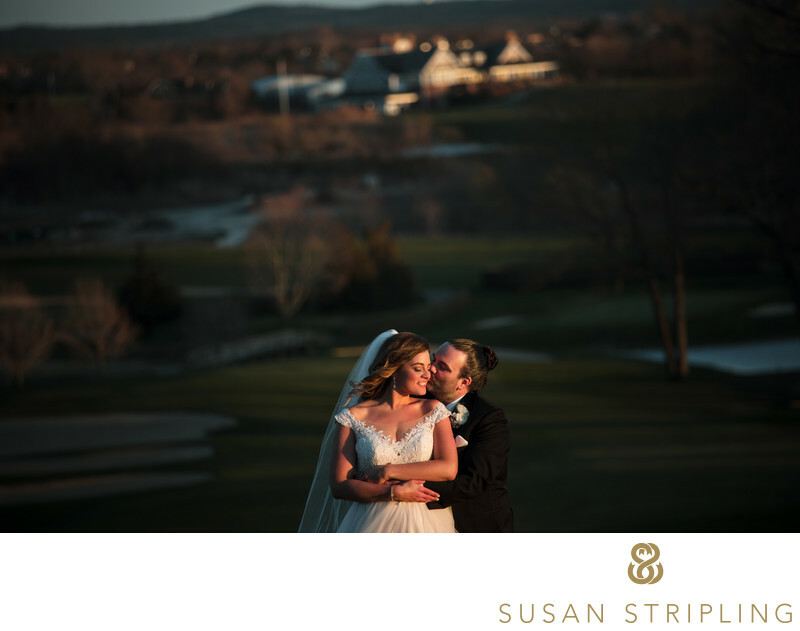 I love the proximity to the golf course, located conveniently just behind the reception space! 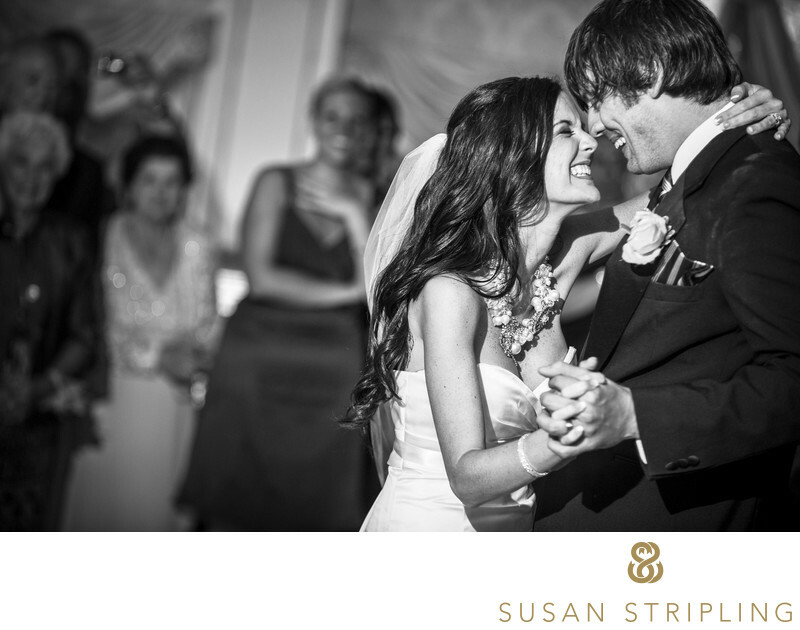 It's a quick walk from the ceremony location as well, making it a great backdrop for wedding day portraits. Giorgio's is also close to the beach, so you can have beachside wedding pictures without having to travel far from your venue! 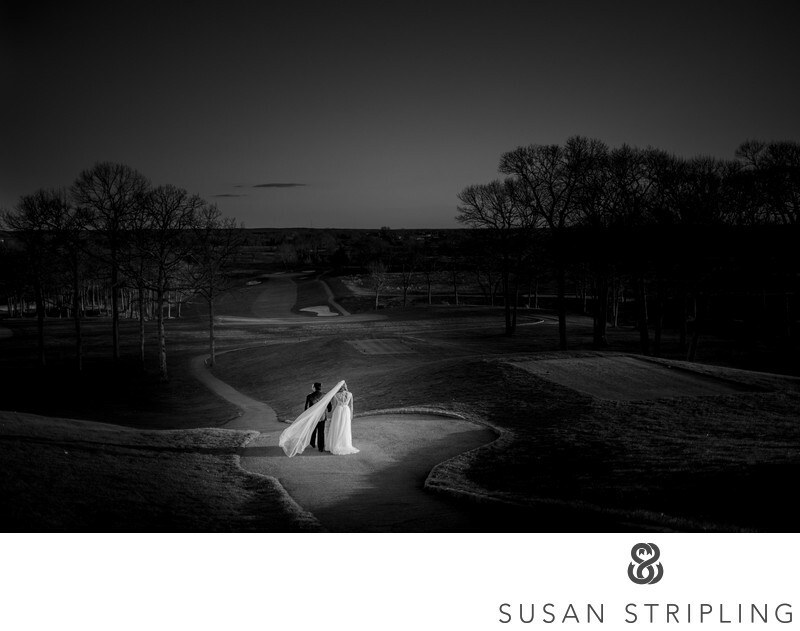 This image was taken on the golf course behind the Giorgio's reception space!If you're getting married at Giorgio's, I'd love to help you plan your photography! I'd love to work with you on your timeline to make sure you have plenty of time to document all of the gorgeous locations that Giorgio's has to offer! Location: 100 Fox Hill Dr, Calverton, NY 11933. Keywords: long island (24). 1/100; f/2.8; ISO 640; 135.0 mm.